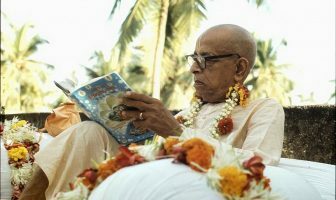 When we just start reading alone, without the guidance of a spiritual master, there is a good chance that we can become confused therefore, ultimately we must hear from the vaisnavas. 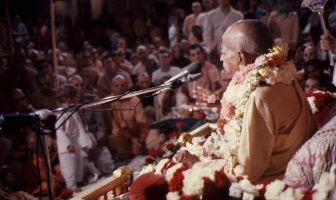 Sometimes this question was asked to Srila Prabhupada, ‘Is it enough if we are just reading your books at home or should we also hear them from the various speakers in classes?’ Srila Prabhupada pointed out that it is very important to hear from the speakers. If we read ourselves, we may have a particular understanding of what we read, according to our own limited conception, and it may not be completely right; it may not be completely profound. We just read and we just multiply our own misconceptions every time we read. Then when we hear a class, we hear a particular explanation of something that we read a thousand times and suddenly we think, ‘Well, I never have thought of it like that! Gosh!’ In this way, hearing from various speakers will deepen our understanding and refine our understanding. 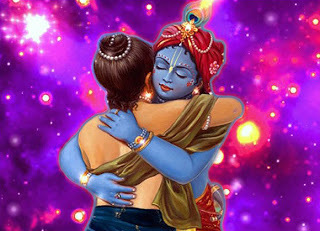 This is how gradually Krsna consciousness will begin to dawn upon us. 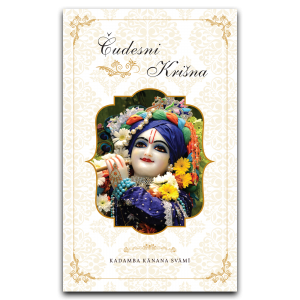 In the Brhad Bhagavatamrta, there is an interesting description of how Gopa Kumar meets his spiritual master whom he does not see very often, but when he does, sometimes the spiritual master is not really finishing his instruction. 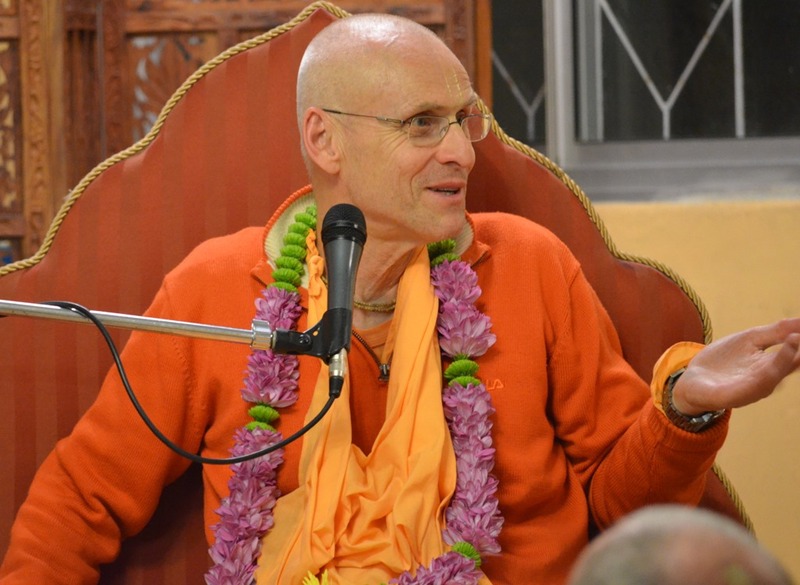 Due to ecstasy or whatever, he gives him half an instruction or he just moves on, and then Gopa Kumar does not quite get it, ‘What did he mean?’ But anyway, he tries as good as possible to execute that instruction and then somehow, it is revealed from within. 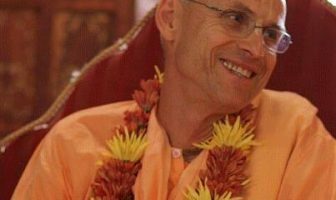 In the Bhagavad-gita, in the purport of one of the catur-sloki, the same point is made – Srila Prabhupada says that Krsna is always enlightening us with transcendental knowledge, but if somehow we are so unfortunate that still we don’t understand, then there is the spiritual master and the devotees, vaisnavas, who are instructing spiritual masters to enlighten us further. 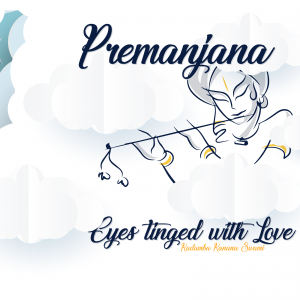 But if one is so unfortunate that even in spite of receiving such instructions, one is still not acting properly upon the path, then Krsna will make arrangements; in other words – you get smashed! So it is something like: hear or get smashed! So, we learn not only through hearing but also through life in the material world, through the interaction of the modes of material nature. 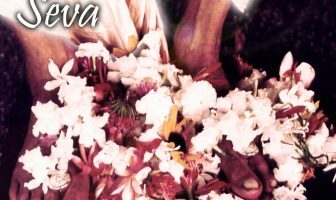 And thus both Krsna and guru are teaching us both from within and from out therefore, the instruction of the spiritual master is the last word. 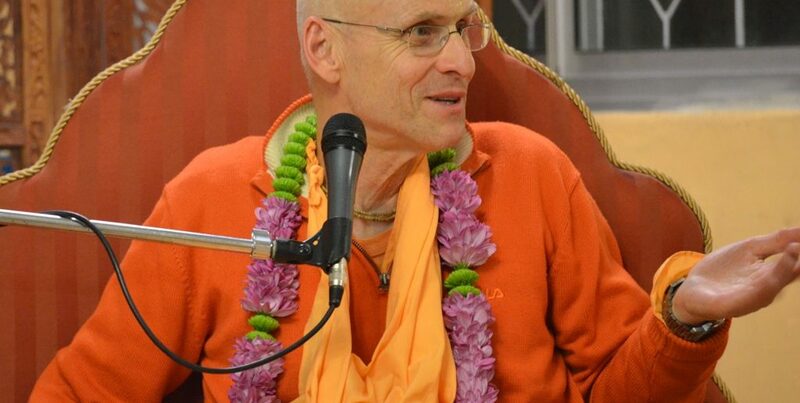 The Bhagavatam is the book of this movement!